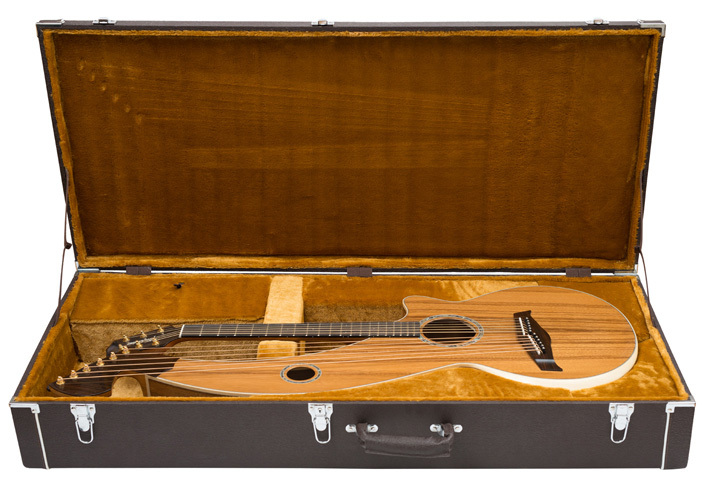 Add a hard case or gig bag to your harp guitar order for only $200! 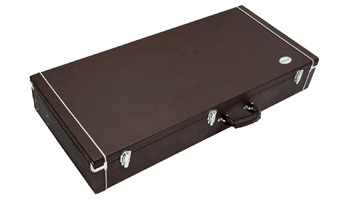 PLEASE NOTE: Currently, we are sold out of hard cases and don't yet know when we will be getting more. 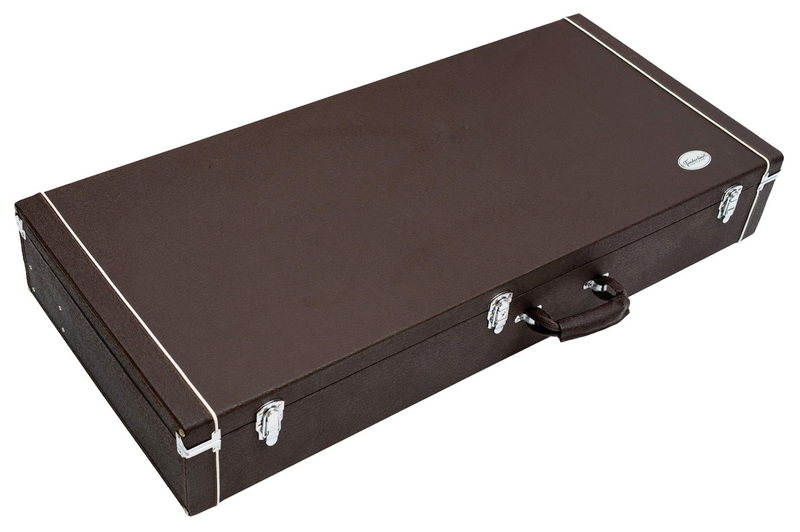 The Timberline® high-quality, heavyweight thickly-padded gig bag is lighter than hard case and offers nearly as much protection. 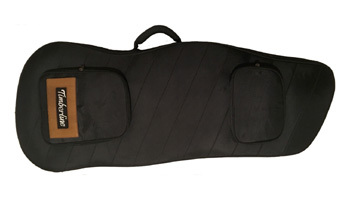 A la carte gig bags available (fits many hollow arm harp guitars) for $250. 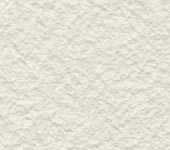 * Instruments submitted for this 10 Day Return policy must be unmodified and in new condition and in all original packaging. 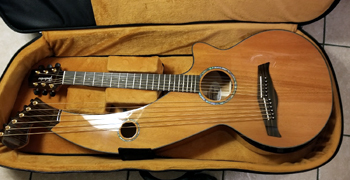 Instruments with any modification, including pick up systems, even pick up systems ordered from and installed by Timberline® guitars, will not be returnable under this offer.